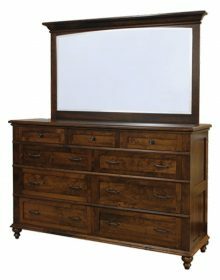 Our solid wood Plymouth bedroom collection serves as a clear reminder of a simpler time when quality and attention to detail received the attention they deserve. 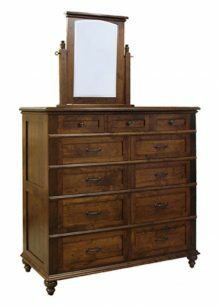 Whether you choose the sturdy bed, chest of drawers, dresser with mirror, nightstand or any other piece in this expertly handcrafted collection, you’re assured of getting the best value for your furniture dollar. You’ll also appreciate the classic look that never goes out of style. 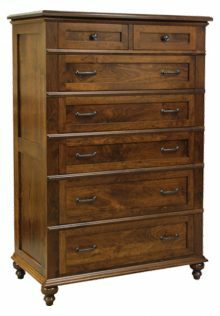 When it comes to making furniture that lasts a long time, choosing materials of the highest quality is essential. 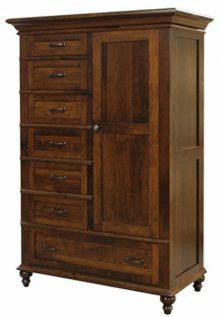 We use only the finest northern kiln-dried hardwoods to make our Plymouth furniture. 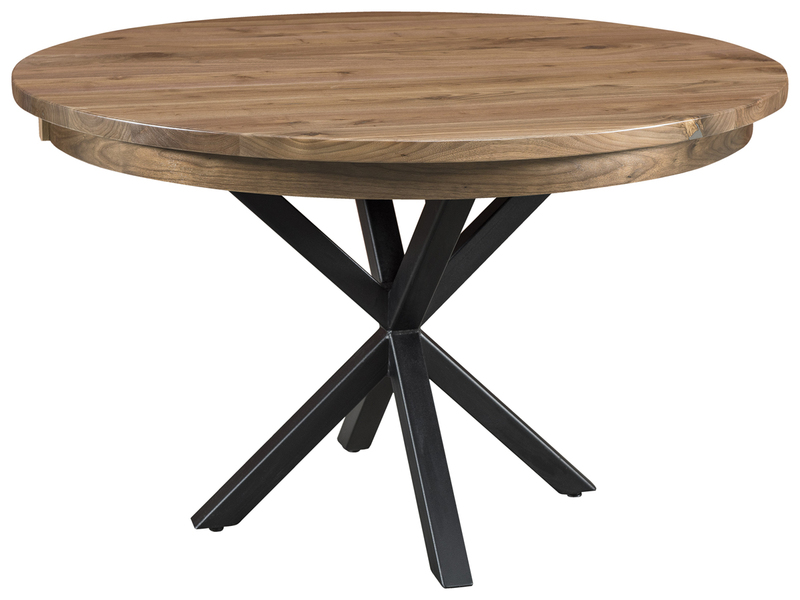 Choose from perennial favorites such as oak, quarter-sawn white oak, cherry and rustic cherry. Our location in Smithville, OH in the heart of Ohio Amish country enables us to enlist the services of talented Amish artisans who still make furniture the old-fashioned way: one piece at a time and completely by hand. 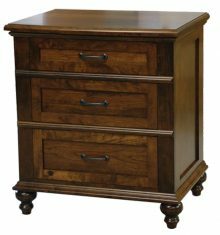 It’s not just our high-quality Amish-made furniture that has helped us build a large and loyal customer base. We also offer a wide variety of money-saving discounts. For instance, we’ll give you up to 33% off our regular retail price if your order any piece (or pieces!) in the Plymouth collection today. And our unwavering commitment to delivering superior customer service sets us apart from other online furniture retailers. 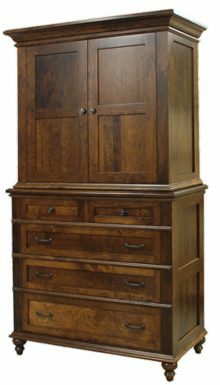 Browse our inventory of time-tested solid wood Plymouth bedroom furniture and order yours today!